Q: Do you have more size for the goods9 A: Yes, we can produce different size as per customer &rsquo; s request. Q: Do you have more design9 A: Yes, we have a lot of design, send us an email to get more design. Q: Can you produce some special color for us9 A: Yes, if you send us the real color sample or inform us the pantone color no, we can produce the special color for you. We are a supplier for both brides and wedding/event planners. We are a manufacturer, distributor and design consultancy with over 10 years of experience in Wedding, Event, Party and Hotel. 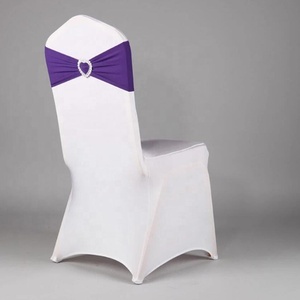 We offer a wide range of chair covers, chair sashes, tablecloths, table skirt, table overlay, napkins, wedding dresses, evening dresses and for related. 4) You can choose the color you need refer to the following color chart, we also can do color, size as customers requires. Our products are widely recognized and trusted by users and can meet continuously changing economic and social needs. Q: Do you provide samples 9 is it free or extra 9 A: Yes, we could offer the sample for free charge but you should pay the cost of freight. 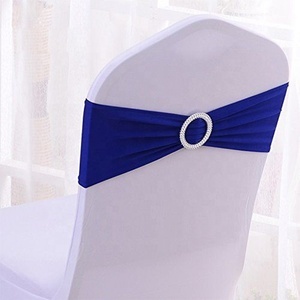 Alibaba.com offers 758 elastic chair sash products. About 60% of these are sashes, 34% are chair cover, and 2% are event & party supplies. 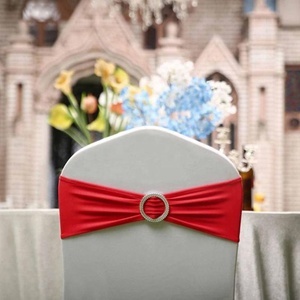 A wide variety of elastic chair sash options are available to you, such as banquet, home, and hotel. You can also choose from plain dyed, printed, and embroidered. 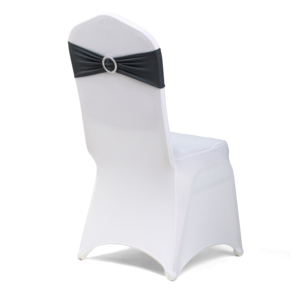 As well as from 100% polyester, polyester / cotton, and organza fabric. 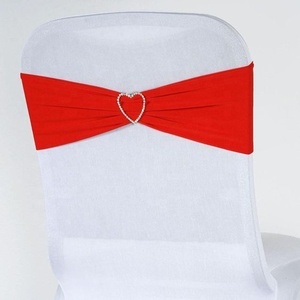 And whether elastic chair sash is free samples, or paid samples. 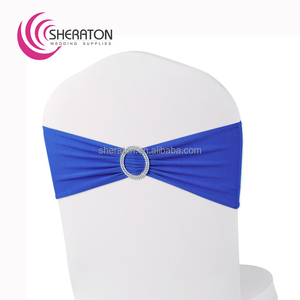 There are 758 elastic chair sash suppliers, mainly located in Asia. 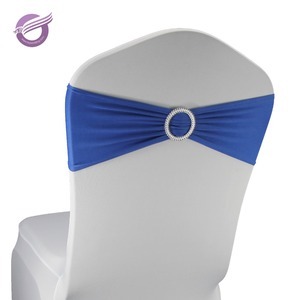 The top supplying country is China (Mainland), which supply 100% of elastic chair sash respectively. 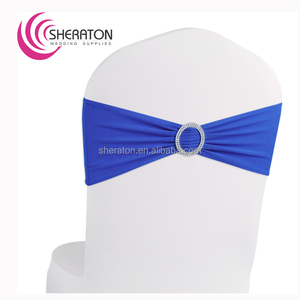 Elastic chair sash products are most popular in North America, Western Europe, and South America.